Don't miss the latest happenings out of Revelstoke Mountain Resort, including new lifts, terrain expansions, weather, photo galleries, infographics and current events skiers and mountain travelers should know about. Stay up-to-date on Revelstoke Mountain Resort news and events by clicking on articles from the list below or page through to see coverage from the entire ski season. 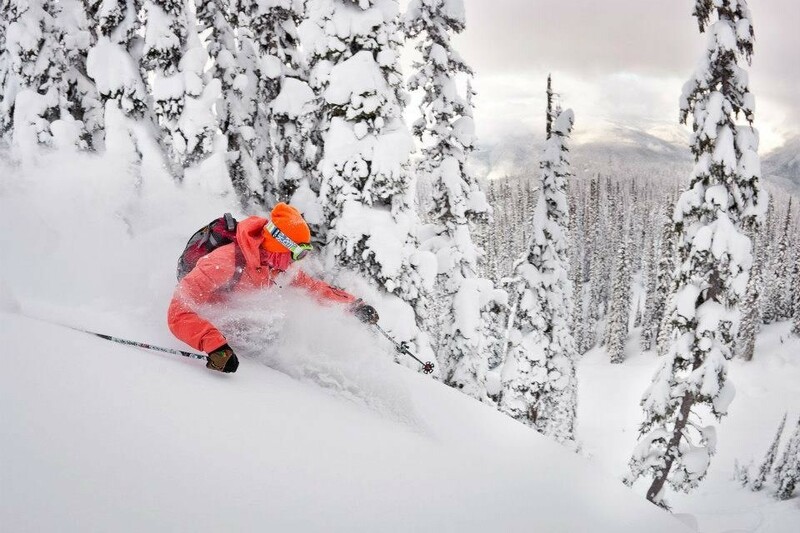 In this edition of “Snowiest Resort of the Week” we highlight BC and the West, where heavy spring snow created memorable late-season conditions for a few of the resorts that are still open. Check out these don’t-miss stars of the new Revelstoke scene, from coffee to the best late night party so that you don’t have to waste time experimenting between powder days. The overall pattern continues to favor Western and Eastern Canada for the most consistent snowfall with signs of a series of storm systems to come. Get Snow Reports, Powder Alerts & Powder Forecasts from Revelstoke Mountain Resort straight to your inbox!